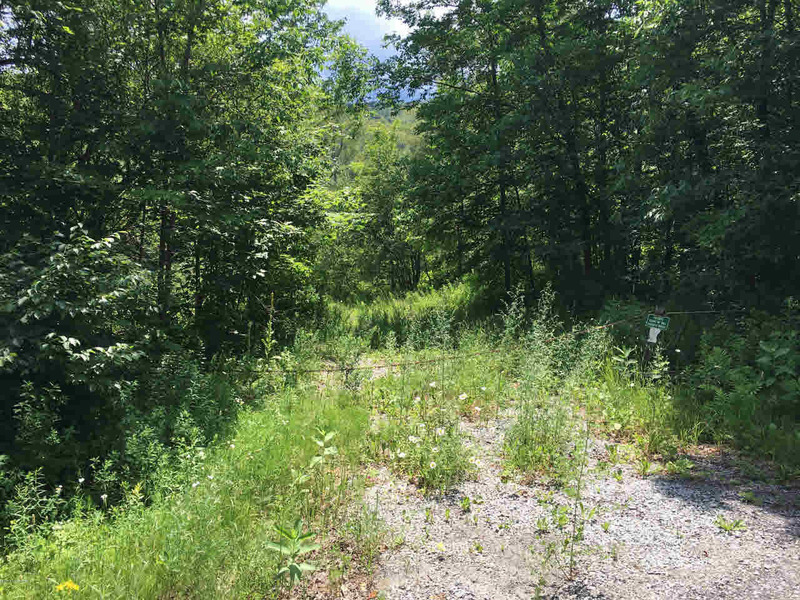 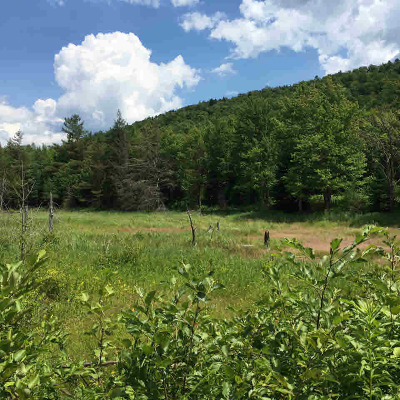 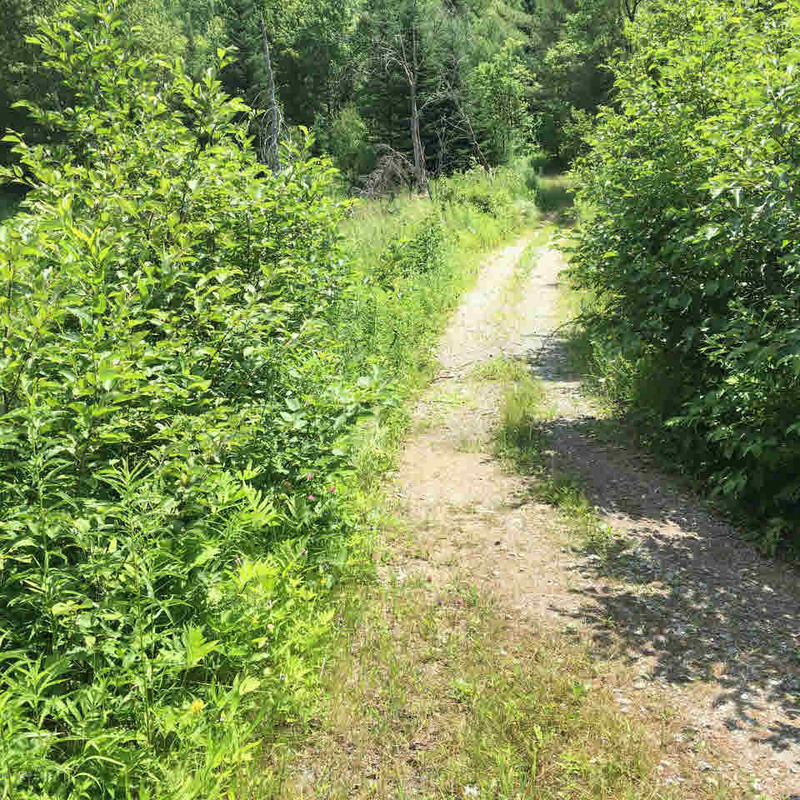 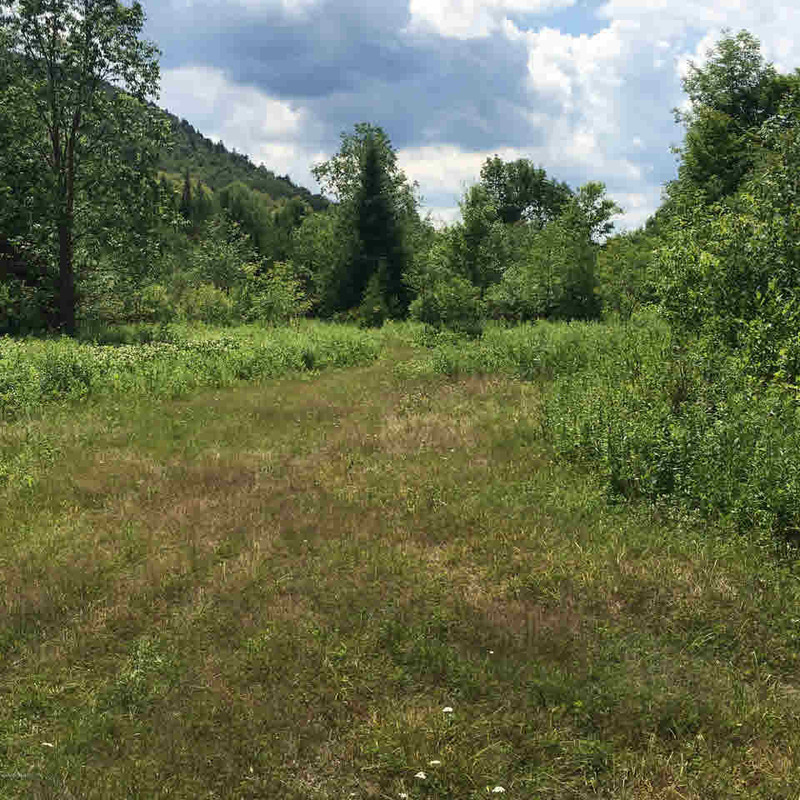 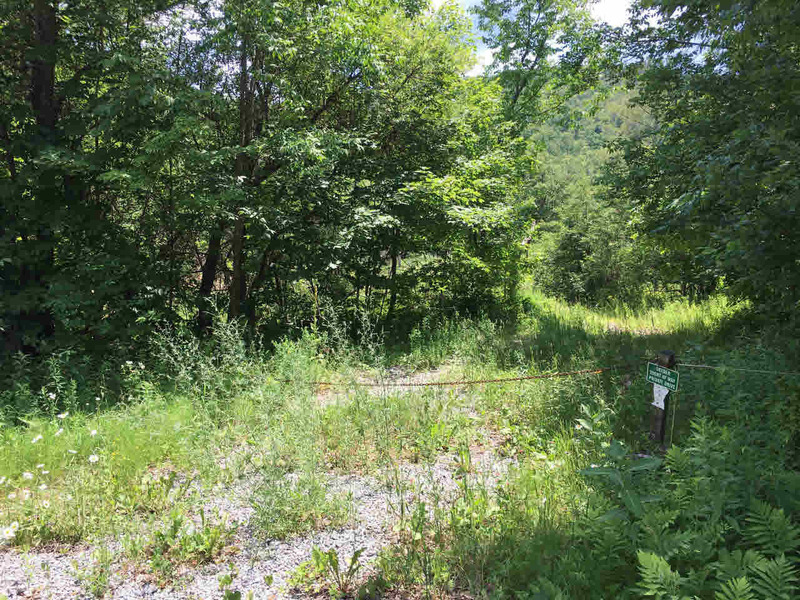 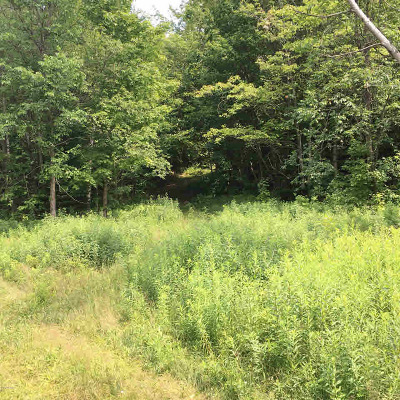 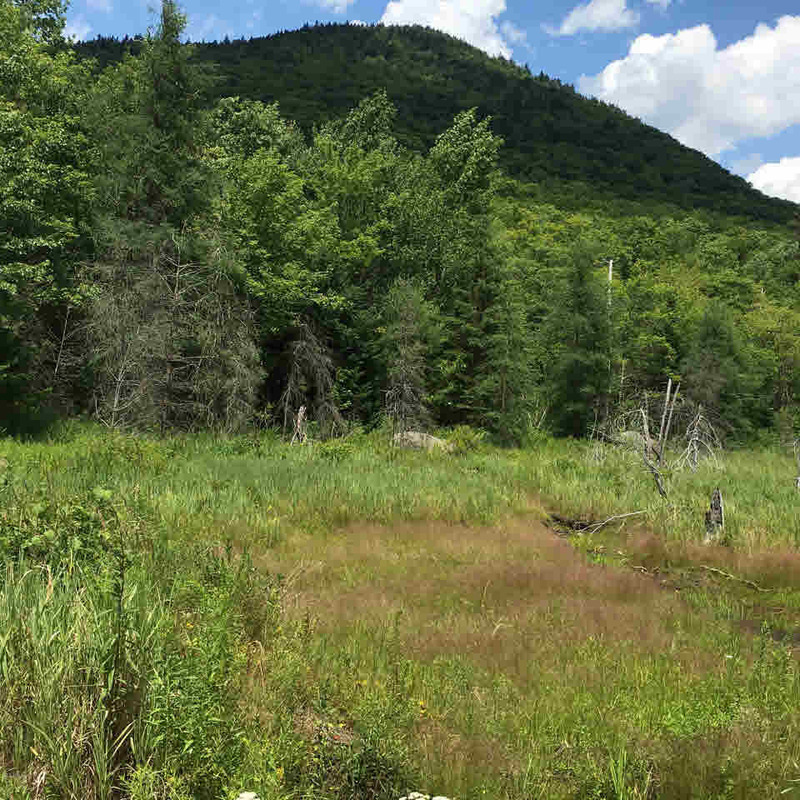 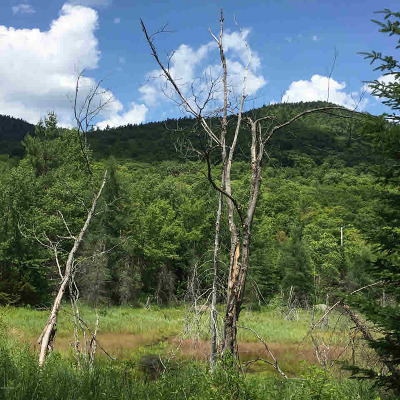 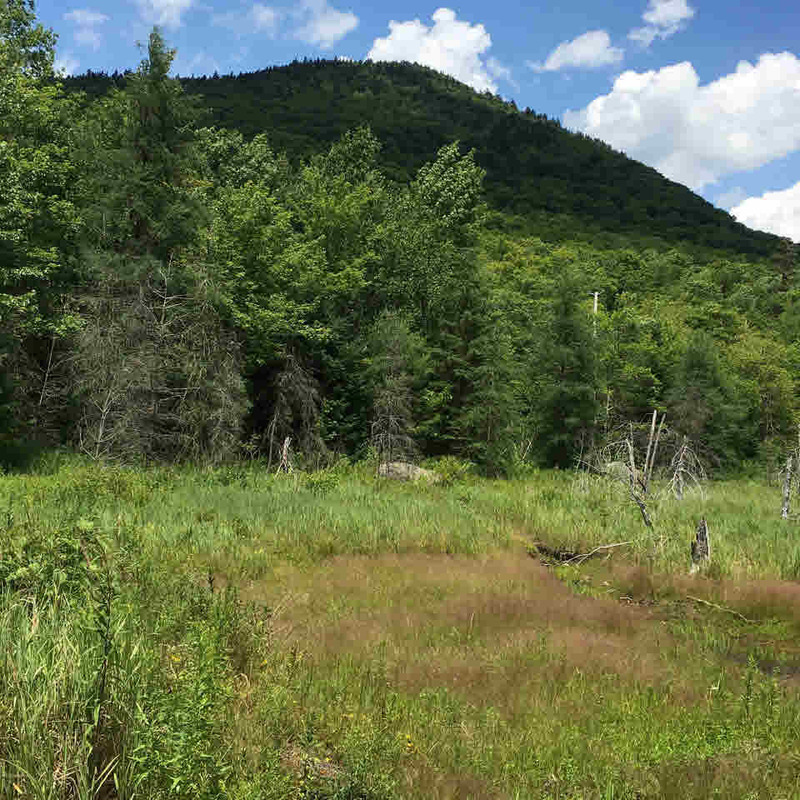 Here's a nice piece of land for a hunting retreat, acres and acres to ride or build your Adirondack dream home. 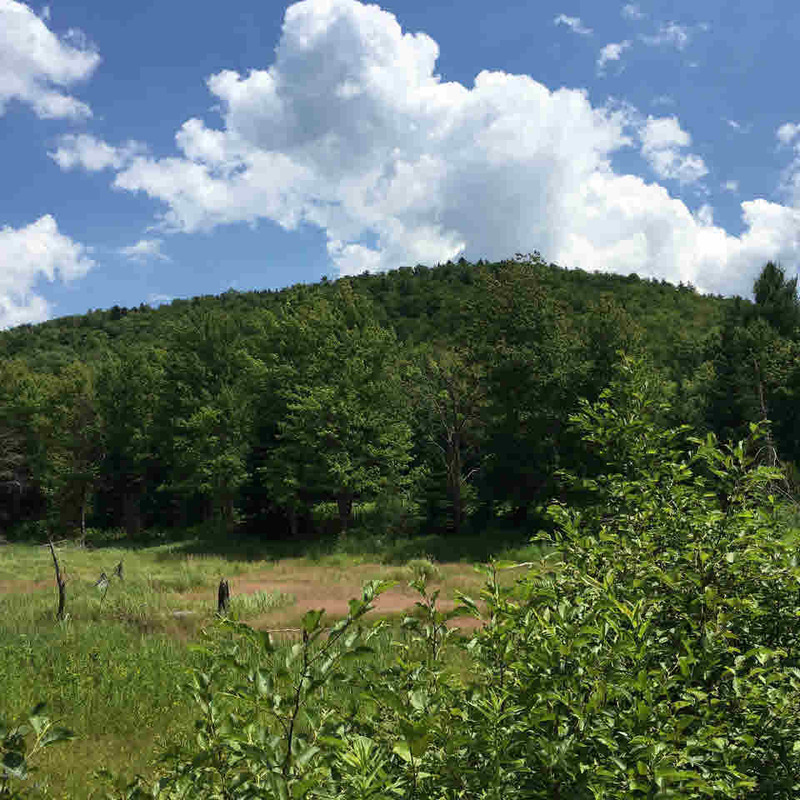 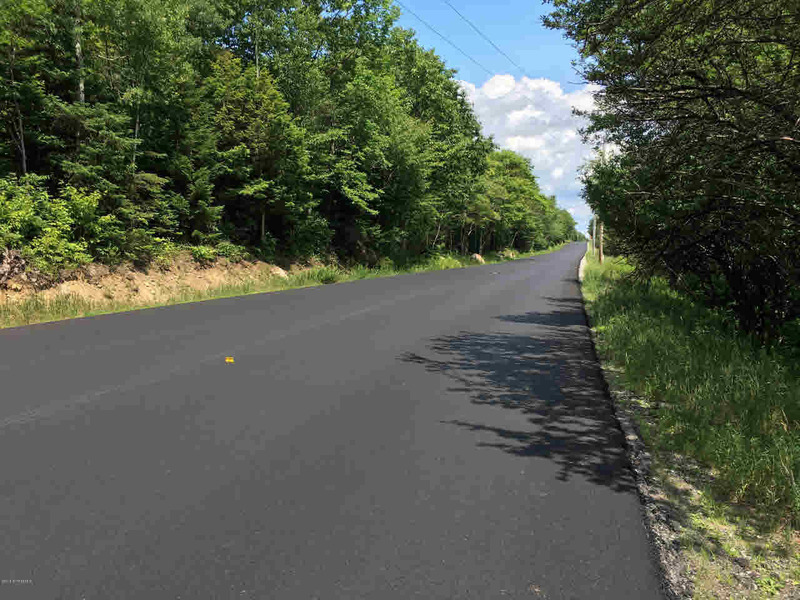 Over 1200' frontage and rear abutts over 2700 acres of STATE LAND! 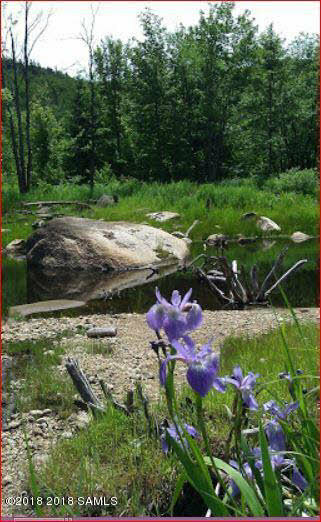 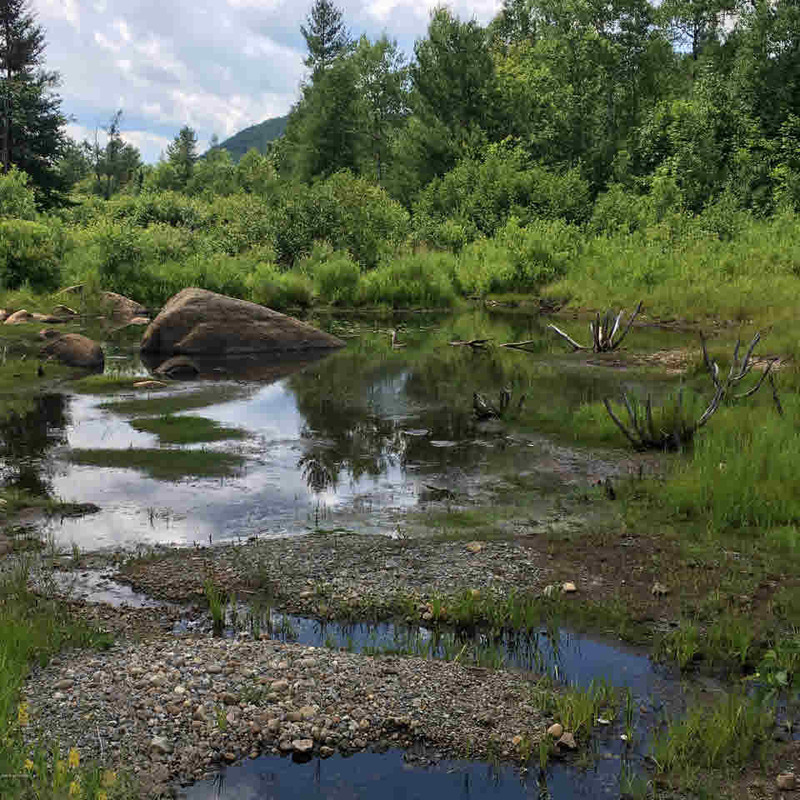 Several acres are level and clear with a small outcropping of boulders and a small seasonable pond. 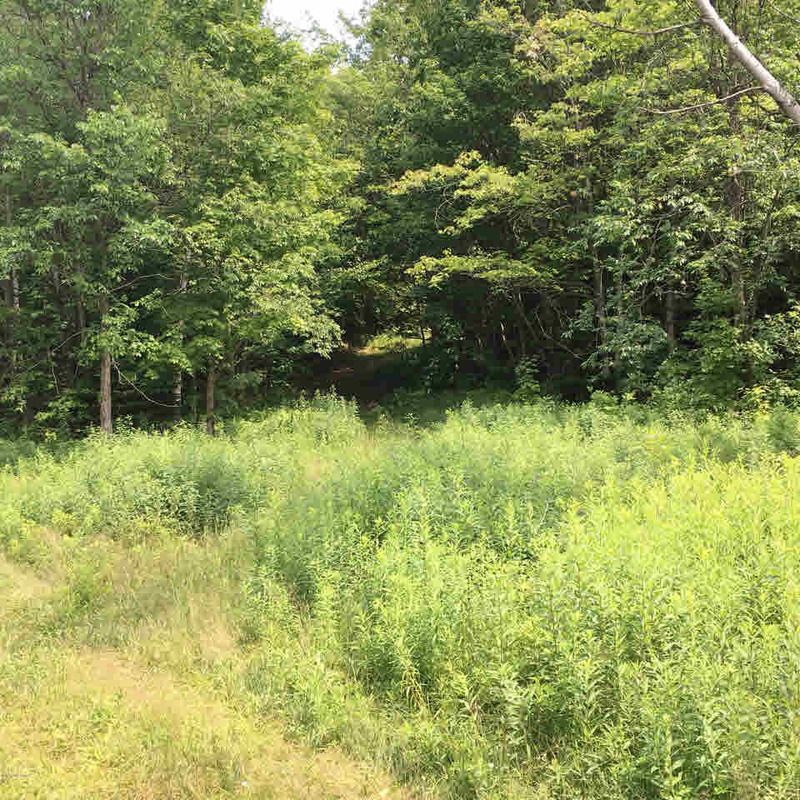 It would be a great spot to build whatever you can imagine. Ski at Gore only minutes away and 30 min to Lake George.